We now offer online bill paying. To pay your bill online click the Pay Online button below. 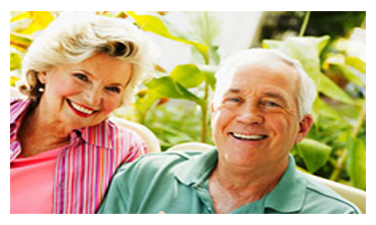 Sentinel Senior Living LLC (“Sentinel”) is a privately held management and consulting company specializing in senior living communities. 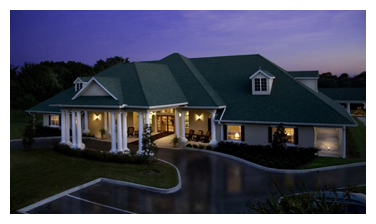 We are committed to providing affordable assisted living and memory care services to all of our residents. 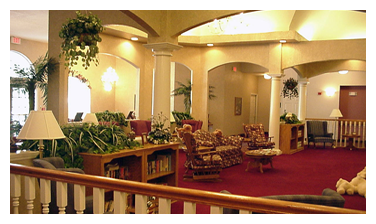 The Sentinel management team has decades of experience in all facets of senior living management that are critical for success: operations, acquisitions and dispositions, real estate development, finance, asset repositioning, legal, licensing, accounting and financial reporting. 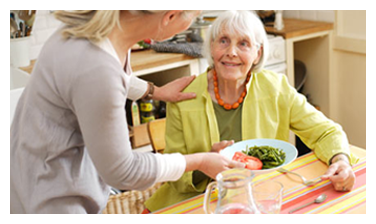 Through Sentinel’s affiliates, we provide detailed oversight of each facility, and seek to obtain the optimal quality of resident care. Our business model continues to be improved over time, consistent with our approach to adopting new technologies and continuously upgrading our facilities to meet the needs of our residents.